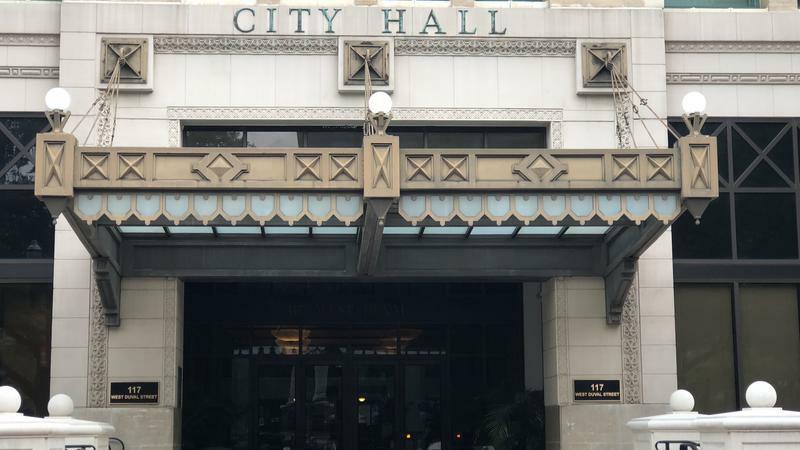 The Jacksonville City Council will have to decide whether to take more than $4.5 million away from downtown improvements or find the money elsewhere. 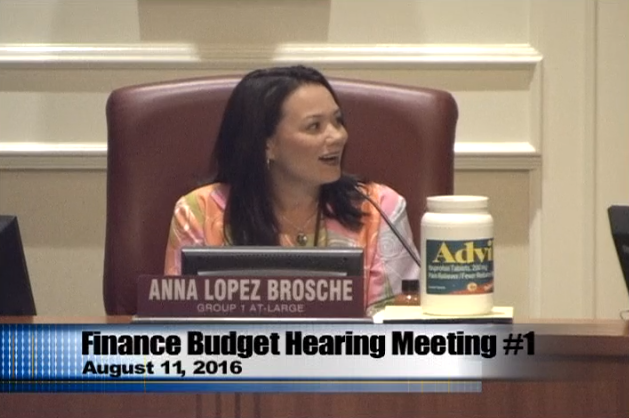 The Council Auditor presented his overview of the mayor’s proposed budget Thursday morning. 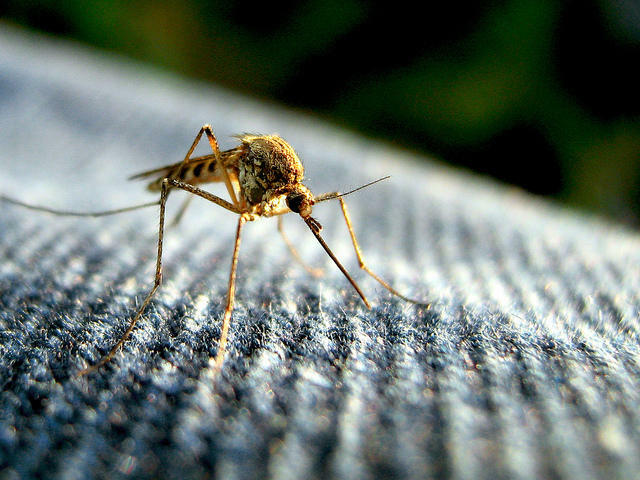 Jacksonville’s Mosquito Control Chief John Shellhorn says he’s surprised the city hasn’t had any Zika virus cases. 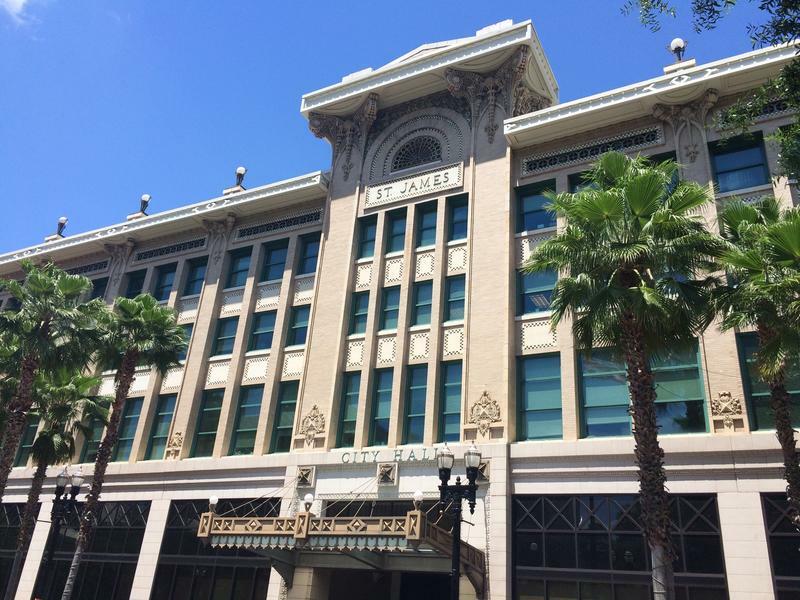 The consensus at Thursday’s budget hearing was Jacksonville’s Finance Committee wants Parks and Recreation funding spent wisely. 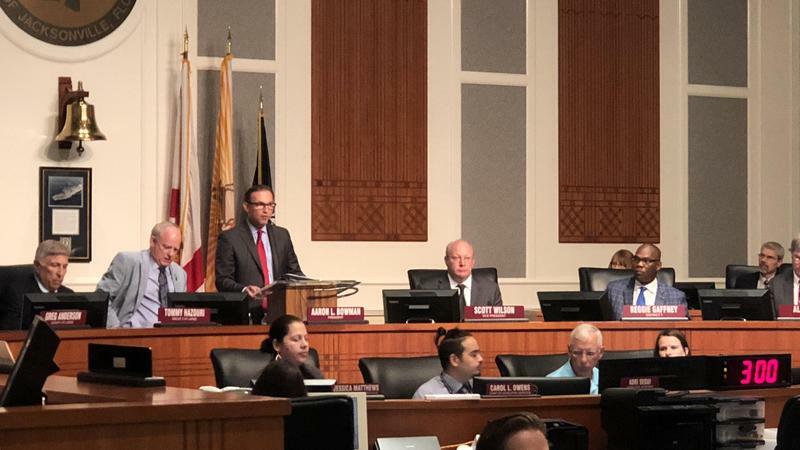 Mayor Lenny Curry is proposing giving the Parks, Recreation and General Services Department nearly $1.5 million for projects, from the city’s Capital Improvement Plan. That’s an increase from a half-million last year. It remains to be seen whether Jacksonville libraries will get more operating hours and resources this year. City Council members discussed how libraries serve the community Friday morning. 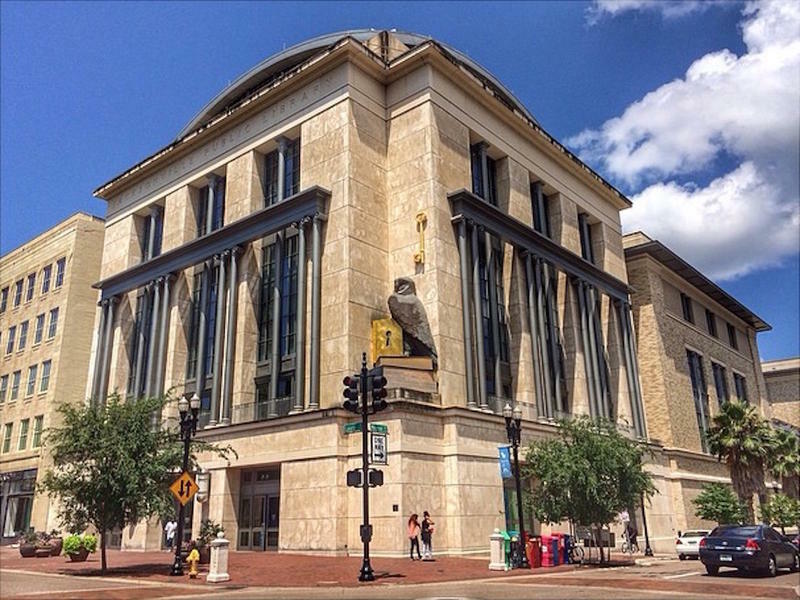 Jacksonville public libraries suffered significant budget cuts in 2012. But Library Board Chair Erin Skinner says she’s hopeful as a new City Council discusses the budget and the Capital Improvement Plan. The Jacksonville City Council Finance Committee considered funding for the Jacksonville Sheriff’s Office Thursday. Sheriff Mike Williams was on hand to answer council members’ questions.